Fairfax and Loudoun Counties have entered the 90-day period to decide how they will fund Phase II of the Silver Line Metrorail Project - a decision that will have a major impact on local businesses. The Greater Reston Chamber of Commerce announced today that Virginia Secretary of Transportation Sean T. Connaughton will join other notable panelists on March 28, 2012, including Chairman Sharon Bulova of the Fairfax County Board of Supervisors, Chairman Scott York of the Loudoun County Board of Supervisors and Jack Potter, President of the Metropolitan Washington Airports Authority to discuss the latest progress and pending funding decisions on the rail project. The event, Silver Line: On Track to Loudoun, is presented by the Greater Reston Chamber of Commerce and sponsored by Dominion and the Reston Hospital Center. The panelists will also explore the results of a recent survey conducted by the Reston Chamber on the Dulles Corridor business community’s perspective on Rail to Dulles/Loudoun - view the survey results at http://www.restonchamber.org/news/newsarticledisplay.aspx?ArticleID=84. 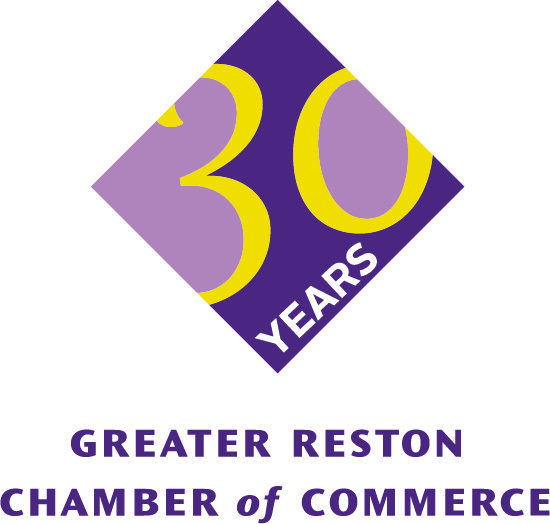 Now celebrating our 30th year, the Greater Reston Chamber of Commerce is the catalyst for business growth and entrepreneurship by providing quality programs, education, connections and advocacy for our members and organizations in the Dulles Corridor. Learn more at http://www.RestonChamber.org.